Understanding the concept behind AIML | Articles on things frontend, Software Engineering by Developerayo. Developer Advocate & Software Engineer at VanHack and at Fremer. “WHO IS ABRAHAM LINCOLN” with the response “was a great President of the United States, during the American Civil War.”. 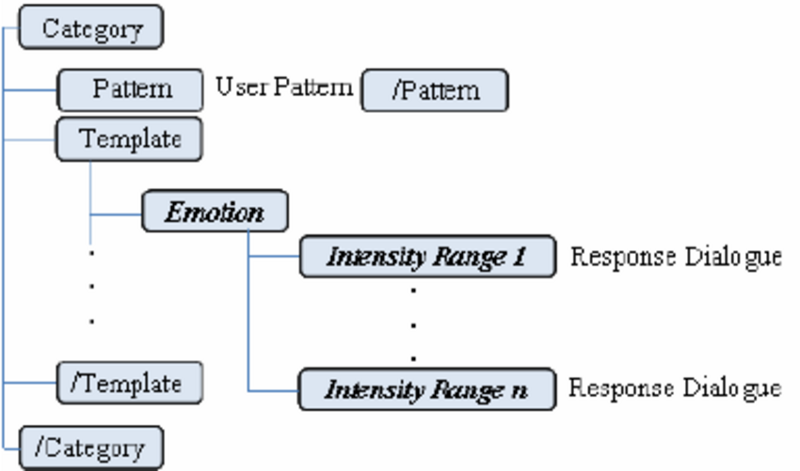 A template specifies the response to a matched pattern. You told me you are get name=”user-age” years old which will fetch the users age if in db.